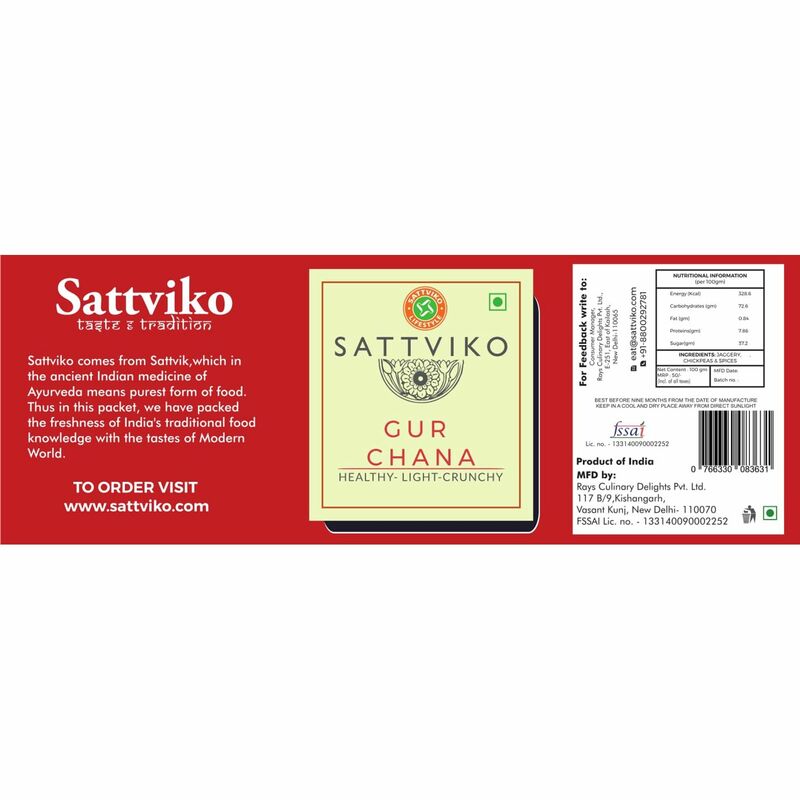 Sattviko Gur Chana packs all the nutrition you need in your diet. Chana is a powerhouse of protein and Gur is a good source of essential carbohydrates.Winters as a child meant the fragrance of sondhi gud and the crunch of kurkure channa! We would wait impatiently till our mums handed those delicious little things over to us. 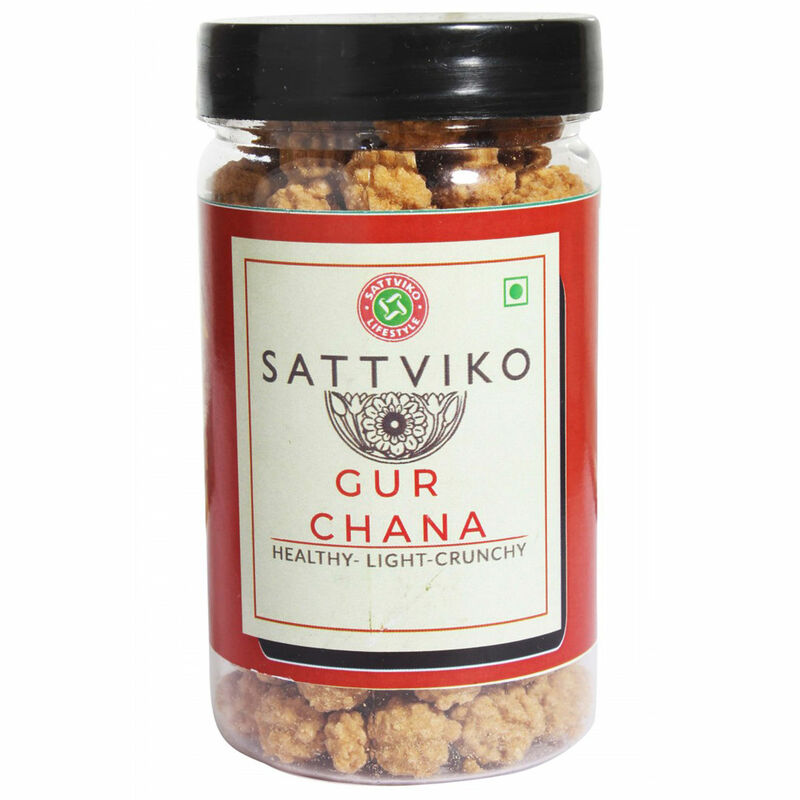 Filled with iron these crunchy snacks are packed with taste and health.